In 2010, a startup company called WeWork in New York emerged with a seemingly simple concept – to rent out office space and provide people with comfortable places to work. 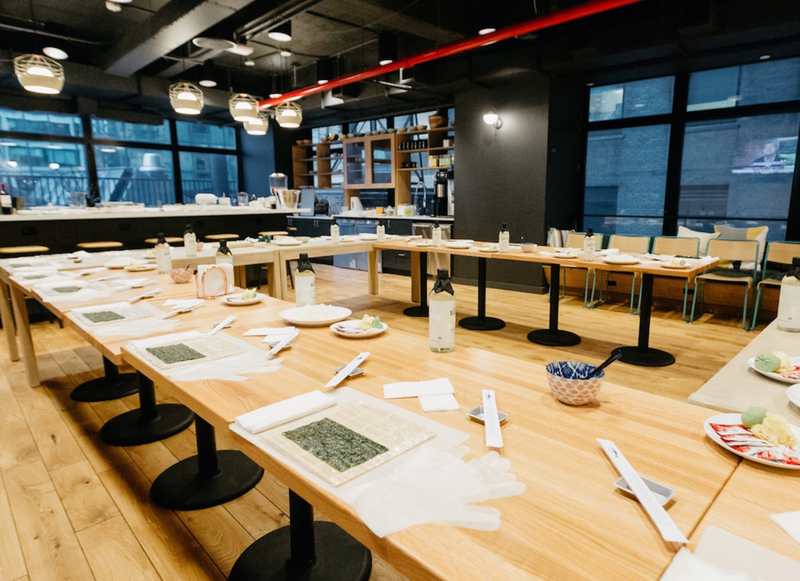 Since then, thanks to their modern office spaces and layouts that encourage community and thought-sharing, WeWork provides desk space and basic amenities in 60 different locations and is valued at around $16 billion. They have now taken their concept one step further, and have introduced WeLive - their first venture past their office space success and into the world of co-living. 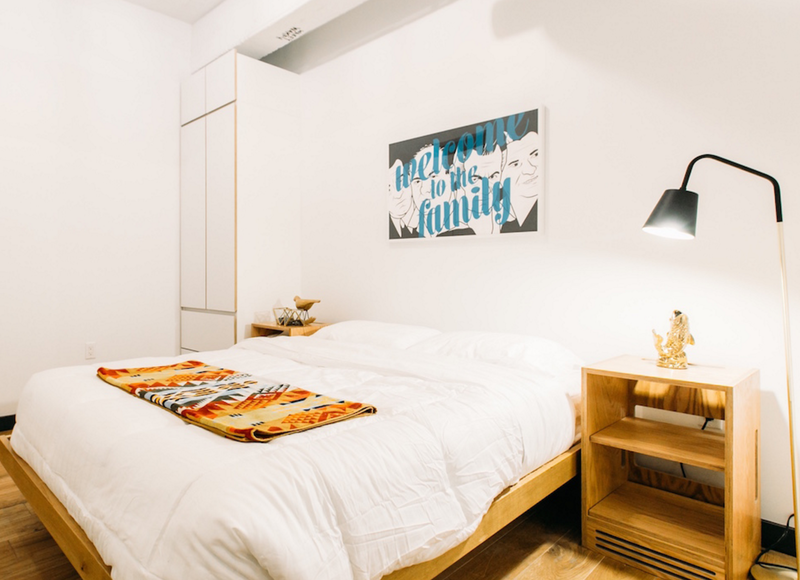 Co-living is a concept which typically charges rent (or "membership") to provide flexible housing for individuals looking for a sense of community and a life free of burden. This lifestyle is likely to attract affluent millennials, who are flocking to urban areas. WeLive applies the WeWork model to housing, by renting apartments of various sizes that come fully furnished and decorated. 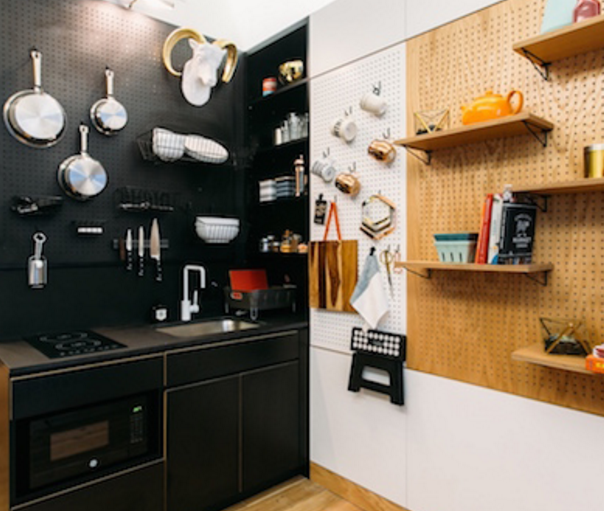 Its design allows for rooms to melt into each other, making those who live in a co-living habitat like WeLive feel like part of a community, which is one of the main drivers for this type of lifestyle. 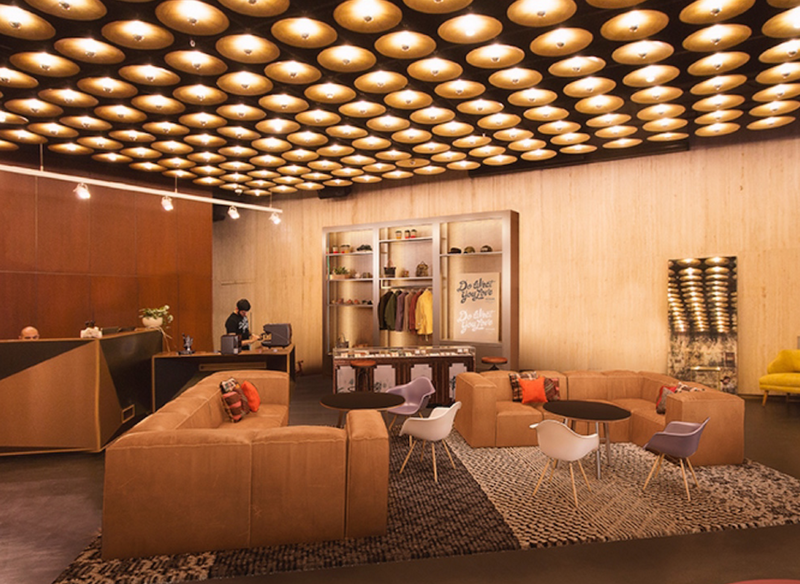 WeLive’s first of two co-living buildings located at 110 Wall Street, New York, groups its floors into three-floor ‘neighborhoods’ connected by large communal staircases and their own spaces. These ‘neighborhoods’ have been furnished but left with minimal decorating to allow residents the opportunity to help each floor develop its own unique identity. Co-living is certainly not a new concept, but it has started to provide an answer for those seeking something different from living alone or simply living in a share-house. It’s something in between, and is the solution for those whose situation craves such conditions. Co-living done in this way also may provide the answer to a growing population who prefer to live in urban areas. The WeLive design team’s key challenge was space. Their approach – another way of thinking that could change the way we think about our use of space - was to adopt innovative ideas when it came to layout and new furnishings that were invented for dual purposes, and to avoid accumulating too much clutter. As a result, the apartments are designed for versatility and include plenty of storage space. In some apartments, for example, a bench from the London-based retailer Very Good & Proper can be used as a media console or as a bench in the front hallway. A coffee table custom-built with West Elm has an extendable piece on top that can rise to the height of a kitchen table. And all studio apartments have Murphy beds that lower over the coffee table so no rearranging is necessary. The design of the WeLive’s building, as a primary function, tries to mimic the social component of its popular office spaces. 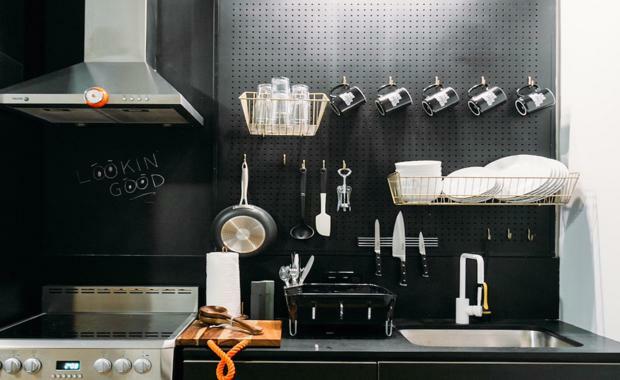 WeWork has enjoyed success selling hip, community-driven office environments where members also get access to social amenities like kitchens where beer is always on tap. Launched in 2010, the company is valued at $16 billion with more than 50,000 members at 69 locations worldwide. For WeLive, McKelvey wanted to translate that communal approach to housing, but found that it was trickier to incorporate into people's homes. The challenge of incorporating an open and sociable environment into a living space was to do so without forcing people into a dynamic they may not feel comfortable with. The design had to cater to all preferences, and allow people to have a choice of interacting or sitting out. The answer was to design each floor of the building in such a way that encourages interaction and not restrict introversion. The floors are laid out so there is always a common area of sorts. That way, residents walk by open or glass-doored community rooms and shared kitchen on the way to their apartments. The idea is to give people the chance to participate in the building's offerings like Sunday-night suppers, game nights, or fitness classes, without asking them to take a social risk. With beta testing over and plans in motion to accept more tenants at their two locations in the near future, WeLive is attempting to answer questions we never knew we had about new styles of living, development innovation, and the future of urban communities.